34 Reasons why working in Cornwall is awesome! 04 Aug 201734 Reasons why working in Cornwall is awesome! 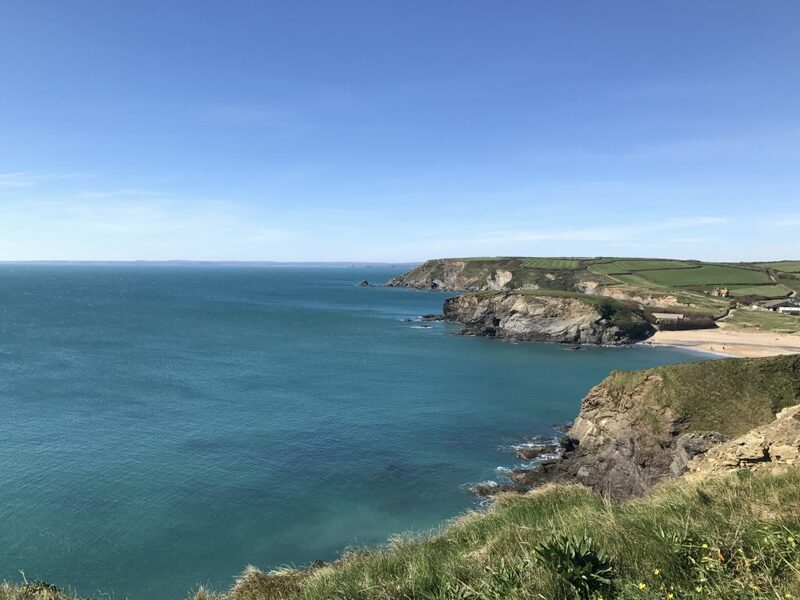 Cornwall is known for its beautiful beaches and laid-back lifestyle, but can it satisfy the needs of those hungry for a thriving career? By choosing to take a job or start up a business in Cornwall are you making a sacrifice, or can you really have it all? It need not be ‘my exit strategy’ you can live in Cornwall now! Max 20 minutes to the beach, from everywhere! Civilized working hours so you have time to do all of the other fun things! No one cares if you have a rubbish car! Possibly the best kite surfing in the UK, Europe…. THE WORLD! Sound good? It is – really. How about you join our team? See our current vacancies here.